“One of the effects of language is to efface itself to the extent that its expression comes across. As I become engrossed in a book, I no longer see the letters on the page or recall turning each page. Through all the letters, an on every page, I continually seek and find the ‘same’ incidents, the ‘same’ events, even to the point of not noticing the light or perspective in which they are presented” (p. 9). 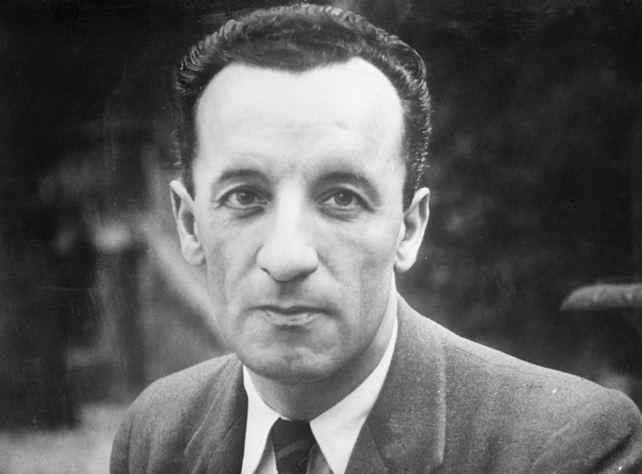 For Merleau-Ponty, the shared meanings in human life are intersubjective, not merely “subjective”. From this perspective, one’s lived-experience can never be accurately described as if it is merely the life of a isolated monad, severed from the rest of humanity. Even in seeming isolation, our experiences are shaped by and bear the traces of our interrelationships with others. Similarly, our discovery of meaning never occurs in a vacuum, but rather, in the world. M. Guy Thompson has published a nice overview of the implications of intersubjectivity for clinical psychology. 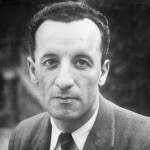 “Unlike some of today’s ethnocentric ‘incommensurablists’ who deny outright the possibility of transcultural rationality, Merleau-Ponty never abandoned his faith in (the universalist) notion of humanity, i.e., his belief that, in spite of all the obstacles and difficulties that lay in their way, people can, with sufficient good will, always communicate and arrive at understandings which have some legitimate claim to universality, however tentative and ‘presumptive’ such claims might be”(p. 182).